March 1 is a special day for us here at Elderton Wines. It marks the release of the new vintage Command Shiraz. 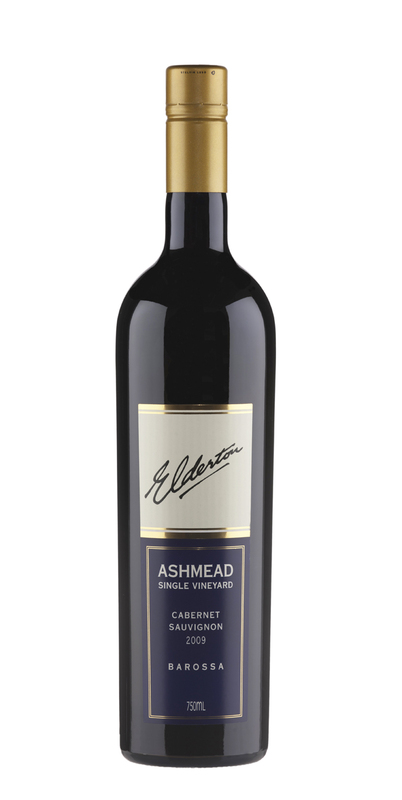 This year, the day is even more special as we are also releasing the new vintage Ashmead Cabernet Sauvignon. 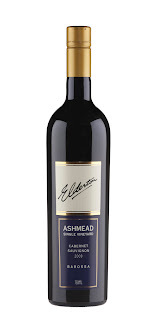 Now available are the 2008 Command Shiraz and 2009 Ashmead Cabernet Sauvignon. Visit our website for further details on the wines, or to purchase.